My first cow sighting occurred this morning when I opened the fridge and spotted a heavy cream container I used yesterday to season zucchini from my garden. Heavy cream, garlic, herbs and a dash of salt make for a delicious veggie dish. 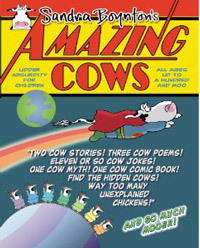 I could show you more cows but instead I’d like to let you know about a special event. 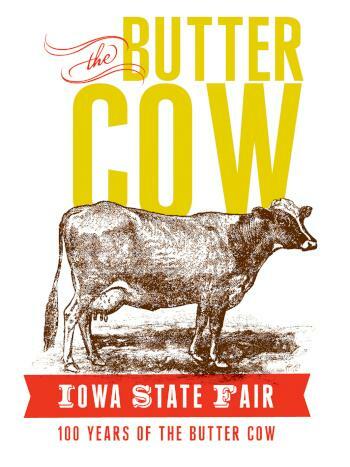 The Iowa State Fair is officially on and this year, the event will celebrate the first 100 years of the Butter Cow! If you have a good memory, you’ll remember I first mentioned the butter cow on this blog a couple of months ago, just after the famous butter sculptor Norma “Duffy” Lyon passed away. Appropriately nicknamed the butter cow lady, she brought pizzazz to the old tradition of making sculptures out of butter. This year the Iowa State Fair will celebrate the butter cow centennial, as well as honor Norma Lyon’s work and contributions. 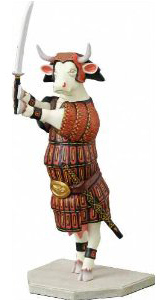 The official new butter cow sculptor has been Sarah Pratt and since Norma Lyon trained her, you know she’s got to be good! If you’re in the area, make sure you attend the popular event. Looks like a lot of fun activities for the whole family, besides the not-to-miss butter art. I am trying to get ahold of Sarah Pratt; the butter cow lady. I work at an Assisted living in Johnston, Iowa (Martina Place) and I am the Activity Director for the Facility. I do a Ladies Day Tea every year at the Facility for the Ladies and their daughters (May 6th) this year and I call in a Guest Speaker. I would like to have Sarah come and visit the Ladies and talk about her “fun” profession.